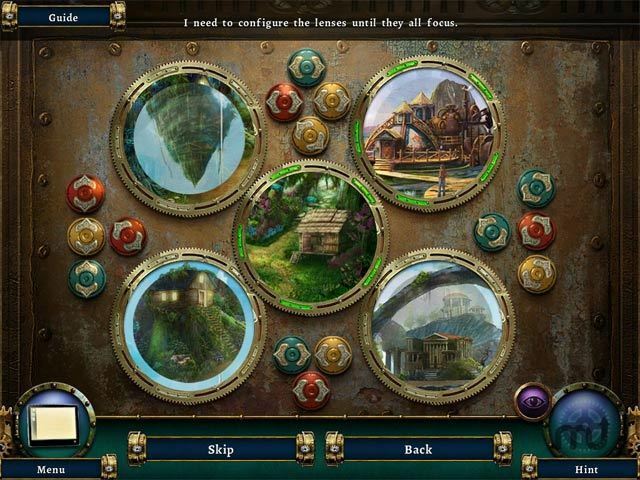 Survive an exotic planet in this hidden-object game. Is there a better alternative to Botanica: Into the Unknown CE? 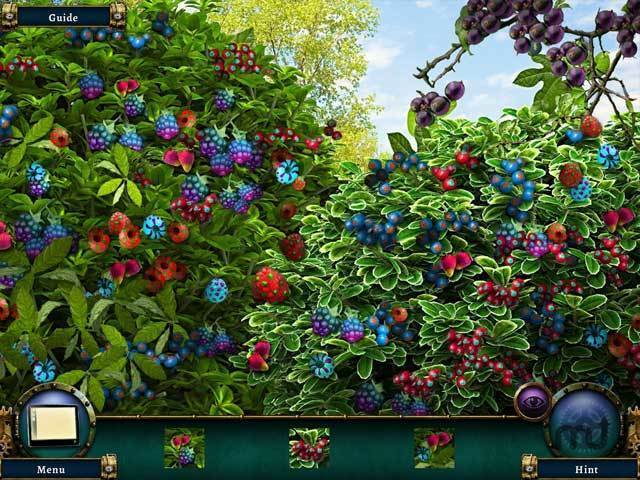 Is Botanica: Into the Unknown CE really the best app in Puzzle category? Will Botanica: Into the Unknown CE work good on macOS 10.13.4? In Botanica: Into the Unknown, you are Dr. Ellie Wright, a botanist stranded on a strange planet called Botanica. Full of curious creatures and exotic landscapes, Botanica is like nothing you've ever seen! Test your wits as you navigate through lush forests, steampunk villages, and more. But danger lurks at every corner; make both friends and enemies as you try to outsmart the cunning Queen Kassandra. Can you survive Botanica and find your way back home? Botanica: Into the Unknown CE needs a review. Be the first to review this app and get the discussion started! 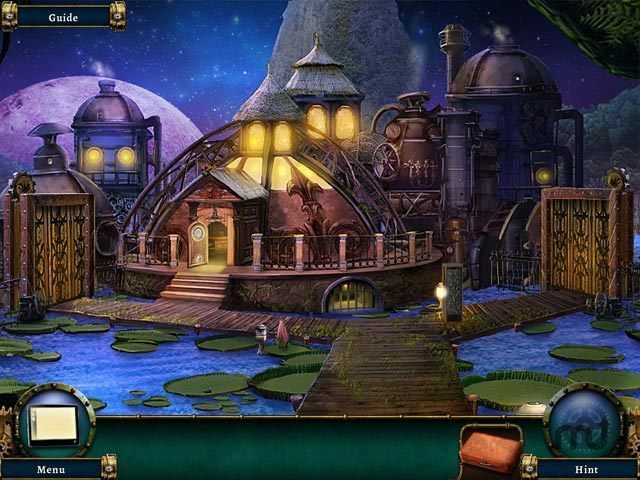 Botanica: Into the Unknown CE needs a rating. Be the first to rate this app and get the discussion started!